PT0S 50.110 SSB and CW qso. Today Wednesday 21 Nov 2012 at 15:50z worked PT0S dxpedition on 50.110, SSB and CW.The signal from PT0S was weak here in my QTH (KM07JS) but qso both ways 100%. 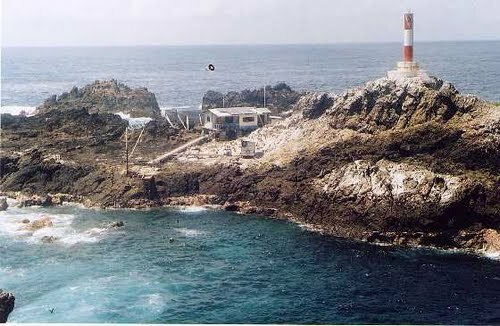 This qso is the first between SV and PT0S land in 6m. 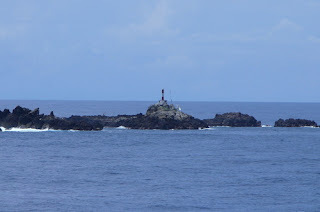 The Saint Peter and Saint Paul Archipelago (ASPSP) is a group of 15 small islets and rocks in the Atlantic Ocean, lying close to the equator and about 520 nautical miles (990 km) east of the Brazilian city of Natal. The rocks are close to the Intertropical Convergence Zone (ITCZ), are area of constant and severe thunderstorms, resulting in permanently noisy radio conditions, especially on the lower bands. 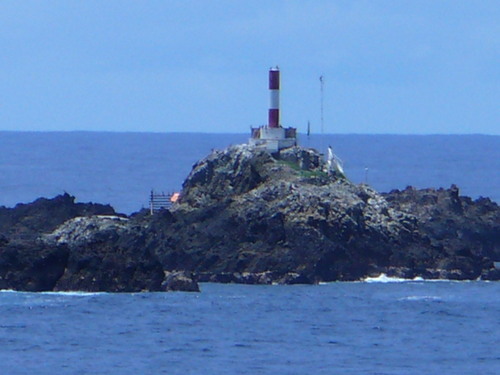 The rocks are located relatively close to both North America and Europe. We hope that the proximity of the rocks to Europe and North America will allow relatively small stations to work this rare entity. The operators there are:PY2XB, Fred - PY5CC, Peter - AA7JV, George - HA7RY, Tomi. Thank you guys for 6m and 160m QSO. NEW digital Mode (JT9-2) by K1JT.